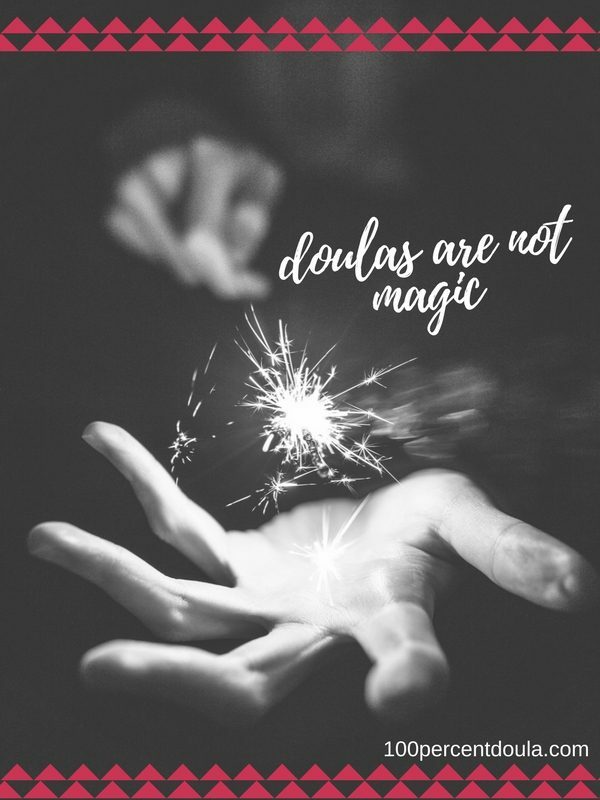 There were four less common ways that appeared a few times in our survey about how you work as a doula which was completed by over 180 doulas. These were: partnerships, volunteering, hospital based work and dedicated backup. 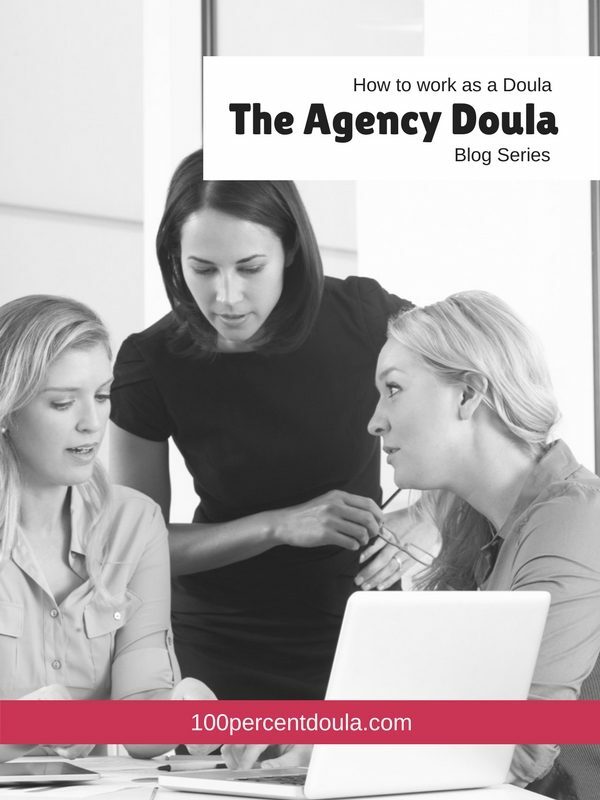 The doulas in a partnership generally share the business responsibilities and make business decisions as a team. Special consideration should be given to setting up contracts between the two parties so that the workings of the partnership are certain. Partnerships can be a great way to have more control over your business while preventing burnout of living life on constant call. 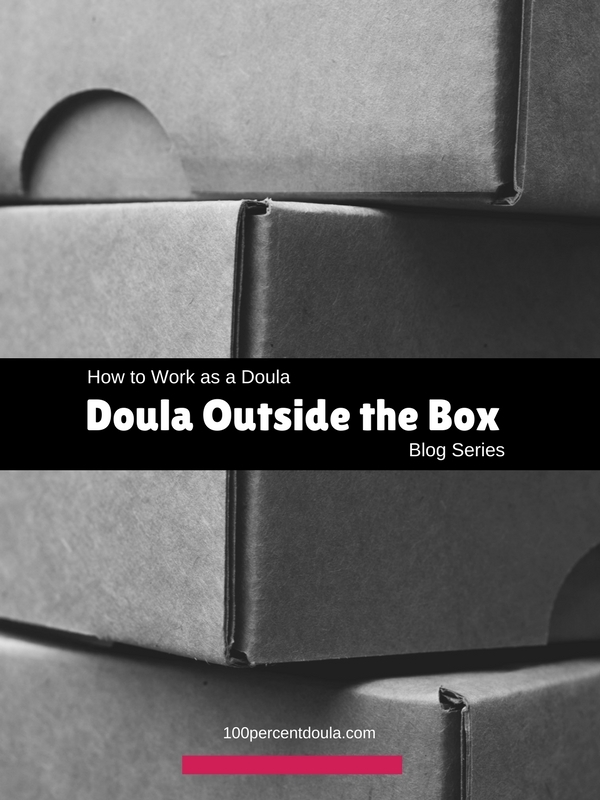 Volunteering your time as a doula is another way to work as a doula. Many doulas start their careers as volunteer doulas in order to get experience. If volunteering with an organization or healthcare practice, doulas are often given set shifts and are not assigned particular clients. They are available if needed during their assigned shift. 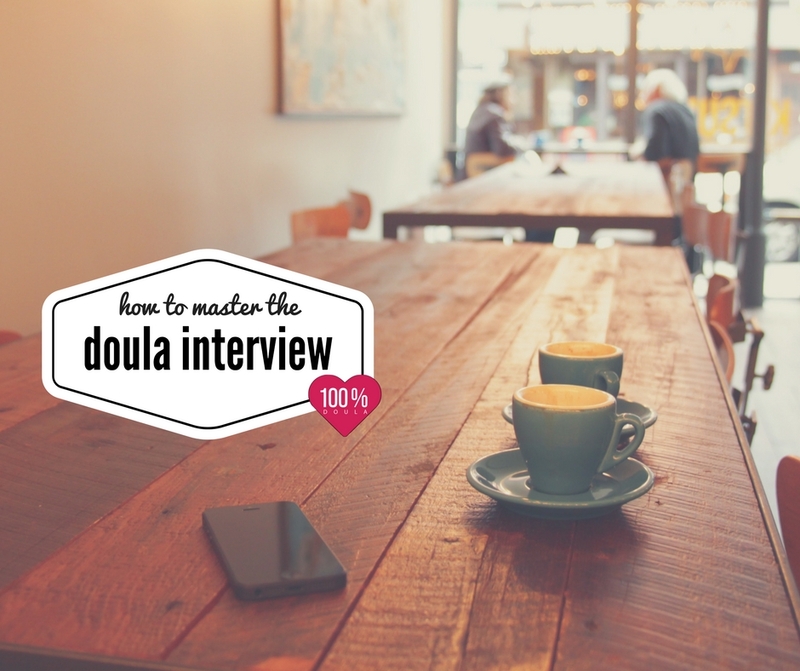 Doula may also volunteer their services and follow the typical model of working with clients one on one. Many doulas that work as volunteer doulas find the work very gratifying. 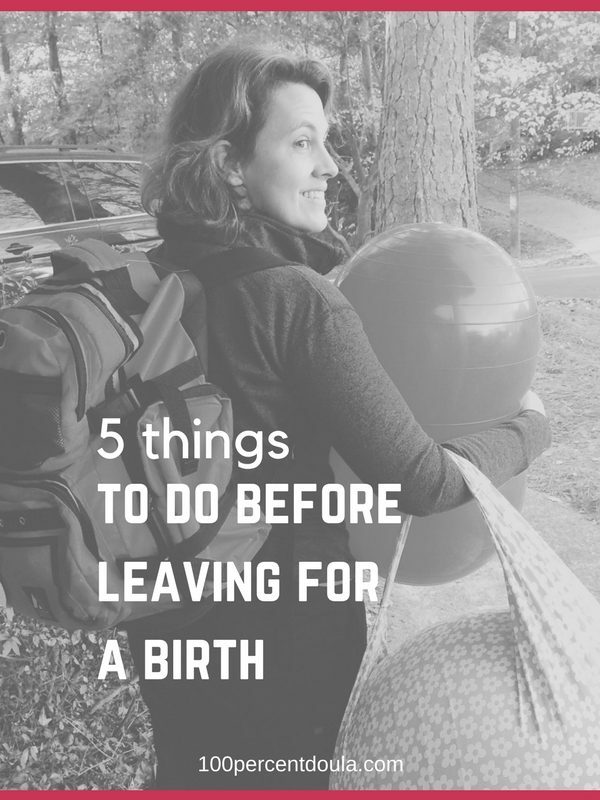 However, volunteer work is not a necessity to being a doula. Hospital based doulas usually work as employees of the hospital. They are assigned clients through the hospital program and can work with clients on a one on one basis or more commonly are assigned clients in labor. Hospital based doulas can have the opportunity to work with a wider variety of clients than doulas in private practice. 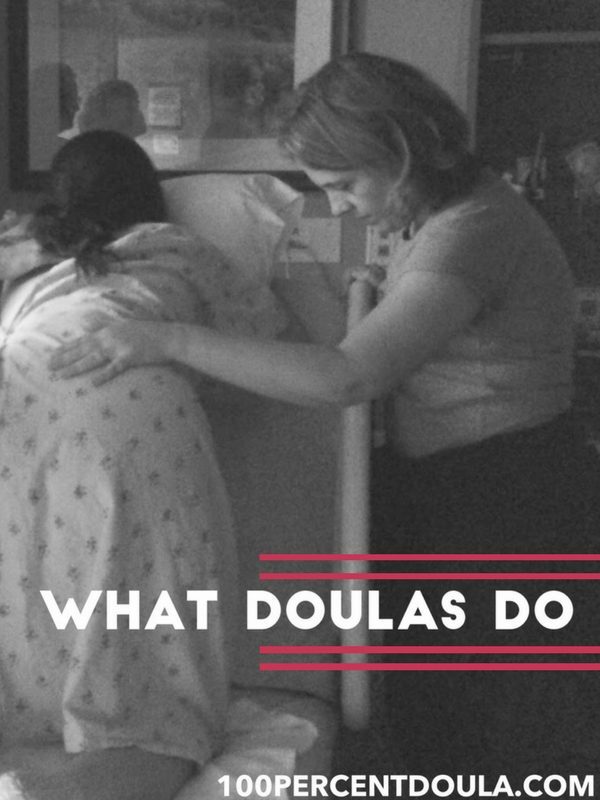 Because hospital based program generally provide doulas for free, doulas are more accessible birthing women no matter what age or economic status. 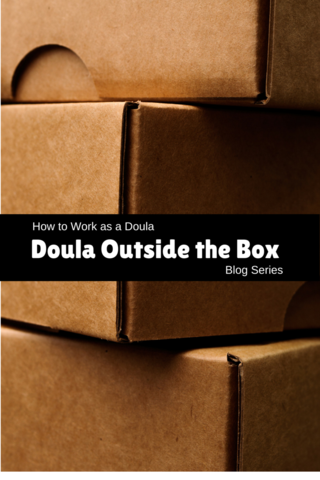 While many doulas might enjoy working as a hospital based doula, the programs are not common. One of the oldest program is at Lexington Medical Center in Lexington, South Carolina. In 2014, they reports to have provided doulas to over 8400 birthing families! A dedicated backup is a doula that does not have her own clients, but rather only provides backup support for one or more doulas in her area. Dedicated backup doulas are often paid a fee to provide backup support regardless of whether they attend the birth or not. Having a dedicated backup doula in place can be a great asset to a busy doula. Because dedicated backups do not take their own clients they are more likely to be available should they be needed. 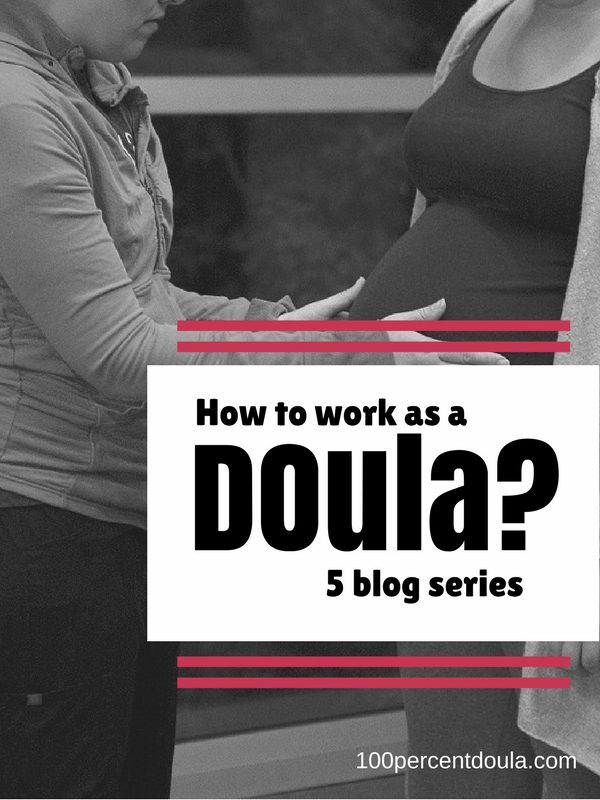 It’s the final blog in our “How to Work as a Doula” blog series. What did you think? I’d love to hear your thoughts. Please comment on an article. 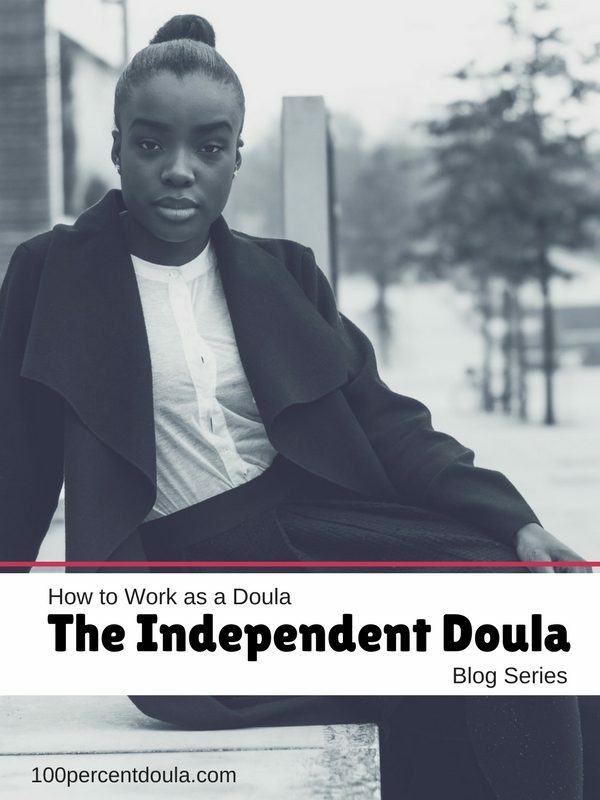 If you liked the series share it with your doula network. If you missed any blog read more here.